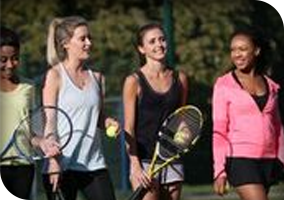 Throughout the year, tennis clubs and facilities will provide FREE opportunities for you to enjoy the game. 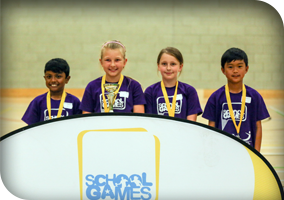 Usually in the form of open days which invite people to turn up, borrow equipment, receive coaching and enjoy the game. 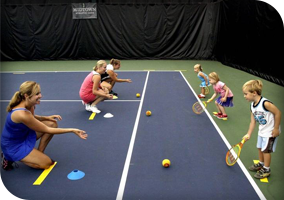 There are plenty of Tennis venues that now offer pay as you go, including indoor facilities. 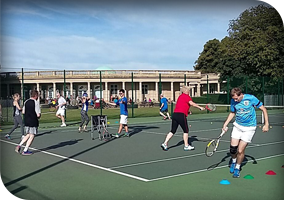 If you would like the occasional game without committing to a club membership then you will find plenty of venues across the county. 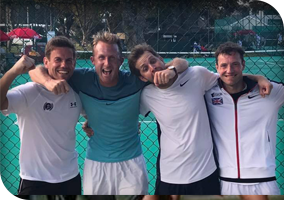 Norfolk LTA is responsible for the development and promotion of Norfolk LTA promoting Tennis in Norfolk, from those just thinking of taking up the game to tournament players of all levels. 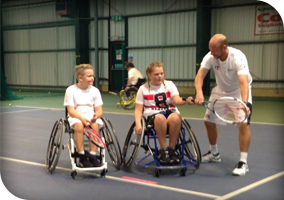 As part of the LTA we work closely with them attracting new players of all ages, supporting clubs, schools, and other places to play as well as developing disability tennis, coaching schemes and competitive play at club and county level. Thanks to all our sponsors for their support for tennis in Norfolk.